The fourth New Series album from the St Petersburg-based composer Alexander Knaifel may be his most wide-ranging to date, voyaging from the sacred to the secular and back again via several inspired detours. It includes two Prayers to the Holy Spirit, movingly performed by the Lege Artis Choir. Tatiana Melentieva sings Bliss, based on Alexander Pushkin’s poem, and the great Russian poet is cross-referenced with St Ephraim the Syrian in O Lord of All My Life (A Poem and a Prayer) sung by Piotr Migunov. Oleg Malov, who accompanies both singers, is called upon to internalize texts in four further solo piano pieces. A mad tea party lives up to its title, with a surreal Wonderland spirit. 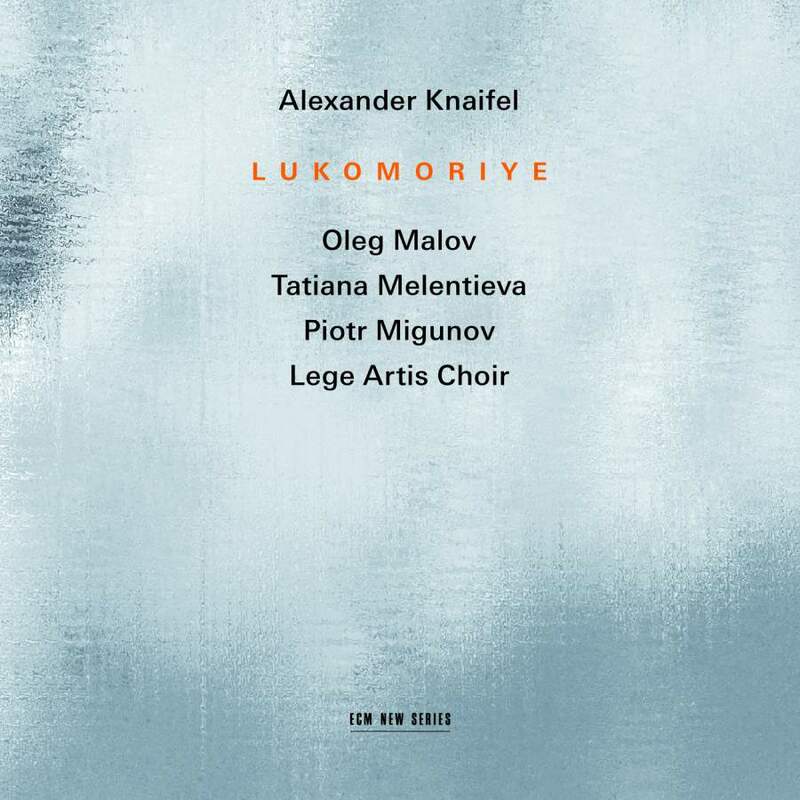 This Child (after the Gospel of St Luke), A Confession and title piece Lukomoriye (both after Pushkin) are luminously quiet, and quietly magical.